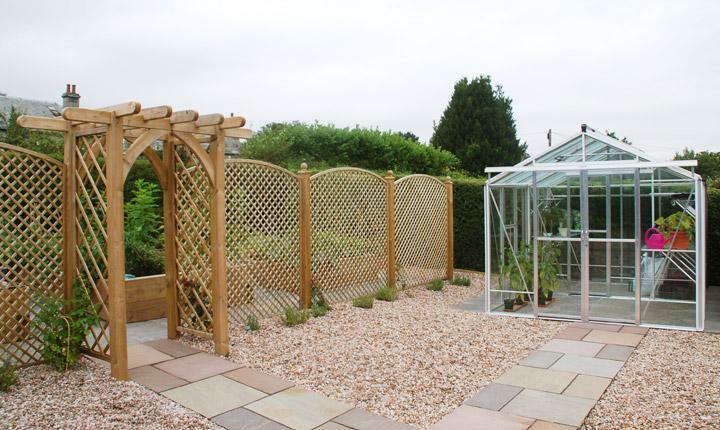 Arches are a versatile way of introducing height and interest to your garden. Used as an elegant gateway, to link one area of the garden to another or as a beautiful frame to an urn, fountain or statue. 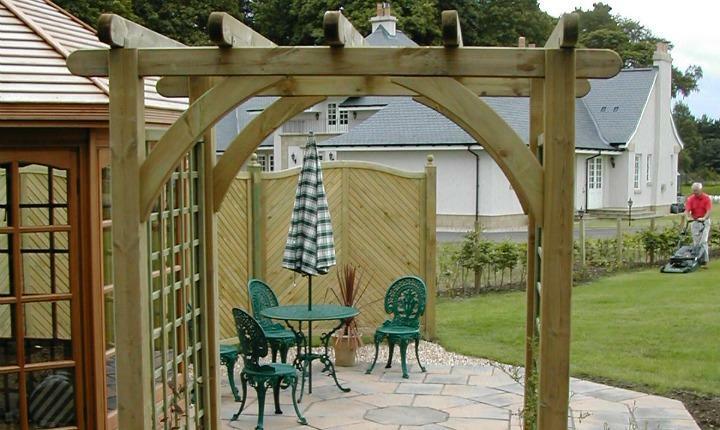 They can also provide decorative support for climbing plants such as clematis, honeysuckle and roses. 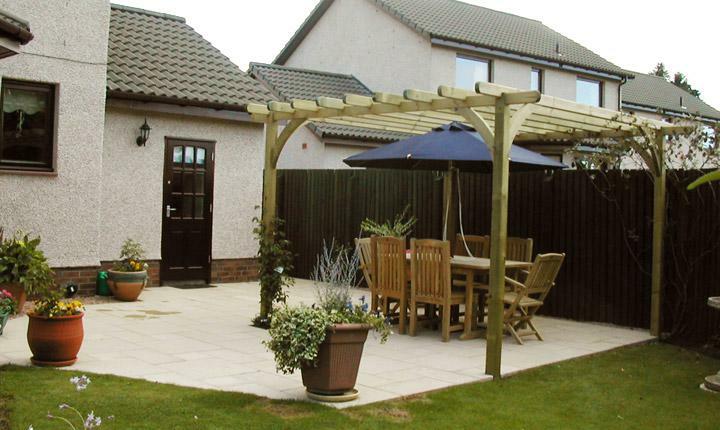 Pergolas create a distinctive focal point to the garden reflecting your individual style. They are a very popular choice today and are ideally suited for linking different parts of the garden. 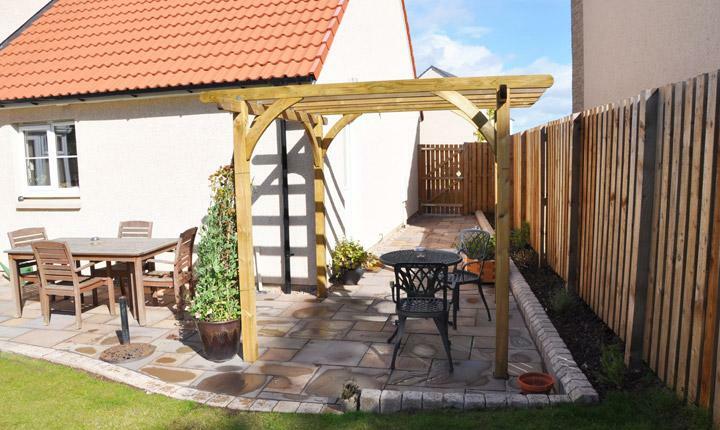 Their open aspect makes them particularly effective in smaller gardens where more solid shapes like walls or fences can make the space feel more cluttered. 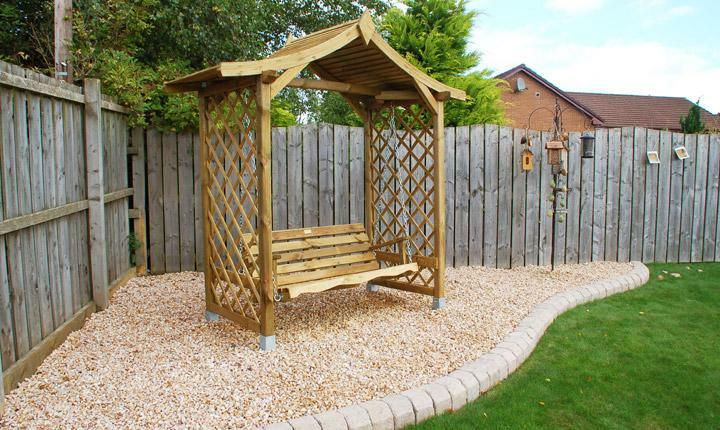 An arbour is an open structure and normally encloses a seat. 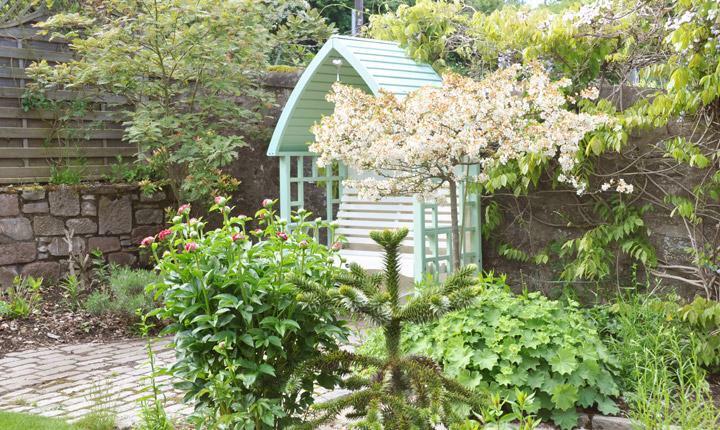 Arbours can make romantic focal points in a quiet spot of the garden or the meeting point of two paths. They are an ideal solution in creating that perfect secluded spot to sit quietly and relax. 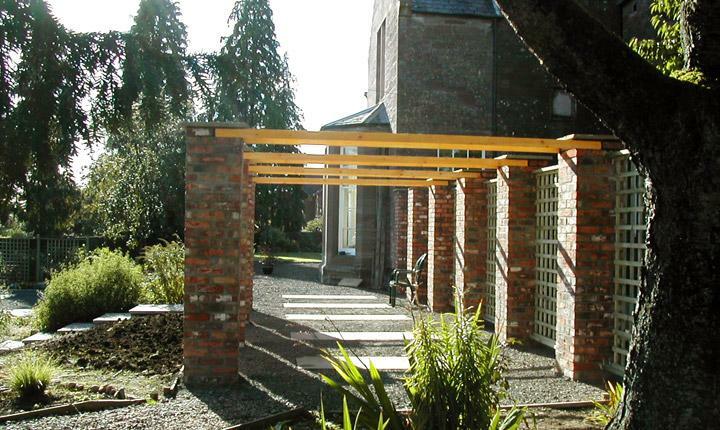 We can provide arches, pergolas and arbours to suit all tastes, available in an extensive range of materials, styles and finishes. 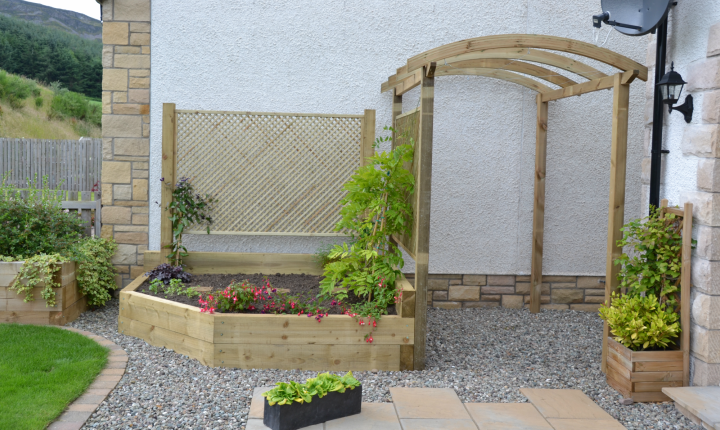 "I would like to take this opportunity to thank you for the quality and professionalism of the work that was carried out and I would have no hesitation in recommending you to any other future customers."